I’m not one to win contests, or anything really. This summer I miraculously won a free one-way train or bus ticket with Waneru after my trip to Washington DC. This all seemed like encouragement from the universe to keep going for this goal of a travel blog. I had only recently decided I was going to do this; Washington DC was my first stop after all. First of all, what is Wanderu? I realize, not many of you may have heard of them. I know the majority of my friends haven’t. It’s a search engine for bus and trains, all in one place. It works like a flight search engine and will show you a variety of options. 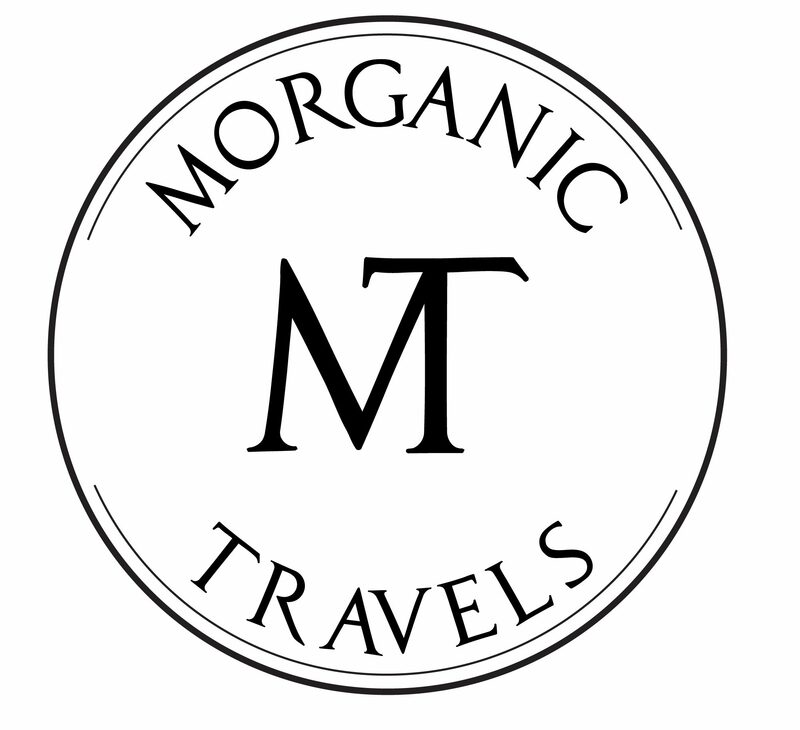 You can book domestic and international travel (in Europe). The mobile app allows you to easily access your trips and booking confirmations. And my dealings with them, in this experience, were nothing but pleasant. I had booked a couple trips prior on Wanderu and was already a fairly loyal user of the search engine – to the point that I immediately followed them when I noticed they had made an account. You’ve got that right – I had checked prior to them actually making an Instagram. I used them the year before to book another trip to DC, actually, to meet up with my grandmother and help my uncle check out apartments to buy. I had encouraged friends to use them when visiting NYC to get up to Boston for a day or two. But anyways, I had begun following them on Instagram and saw they had a contest going. All you had to do was post a picture of your trip with the hashtag #LetsWanderu and tag them. Seemed too simple right? I figured I had zero chance, honestly. I never win anything. I may have been a bit overzealous, but I posted 3 or 4 pictures that weekend, all of them with the appropriate tags. Much to my amazement, the next Friday on the Wanderu Instagram story was MY PICTURE announcing me as the winner. I almost shouted at my desk at work, in excitement. I immediately checked my email and saw a message from Kate outlining the details. This all seemed like karmic encouragement, especially because semi-recently I had to eat the cost of a bus ticket to New Hampshire after not being able to find budget accommodation. It seemed like the universe had not only paid me back but was continuing to encourage me to follow this goal. Given that it was a one-way ticket, I figured I would take the train somewhere and the bus back – get the most bang for my buck so to speak. I ended up deciding to go to Baltimore, Maryland. This ended up working out perfectly. All in all, the transportation for my trip to Baltimore cost around $20. Thanks to Wanderu, I also got my first Amtrak experience (that I can remember)! After taking buses everywhere, trains feel like a step up in luxury. I’d highly recommend Wanderu to the budget-conscious traveler. It’s definitely helped me get out and explore and realize there’s so much out there within reach.